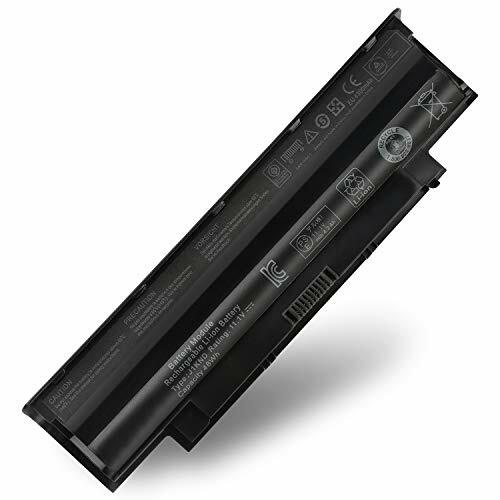 CUEPY mainly specialized in notebook batteries, sales in one of the professional manufacturers. 100% Compatible for Dell 13R N3010 14R N4010 N4110 M5030 M5010 15R N5010 N5030 N5040 N5050 17R N7010 N7110, Vostro 3550 3450 3750 145013 P/N: J1KND 312-0234 383CW YXVK2 W7H3N J4XDH 9TCXN 4T7JN 9T48V 04YRJH P14E. Beside, we provide 15 months hassle-free warranty service and 24 hours customer service online. If you have any problems with the battery, please CONTACT US and we are glad to help you. We provide 15 months hassle-free warranty service and 24 hours customer service online. If you have any problems with the battery, please CONTACT US and we are glad to help you.